Saturday & Sunday April 28 & 29 between 9:00a and 5:00p. 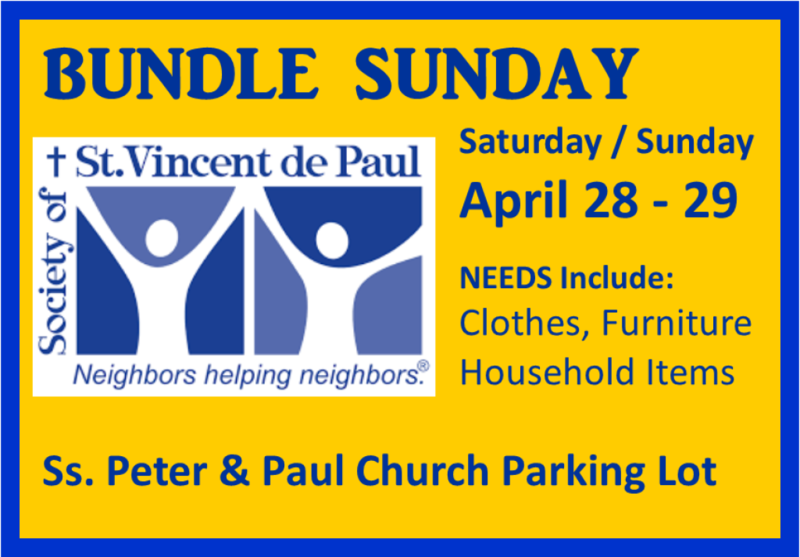 Donations accepted include gently used clothing, furniture, and household items. Volunteers are needed to load the truck in an orderly manner and to help those who may need assistance. If you can volunteer one or two hours during these times contact Steve at 937.497.7236.